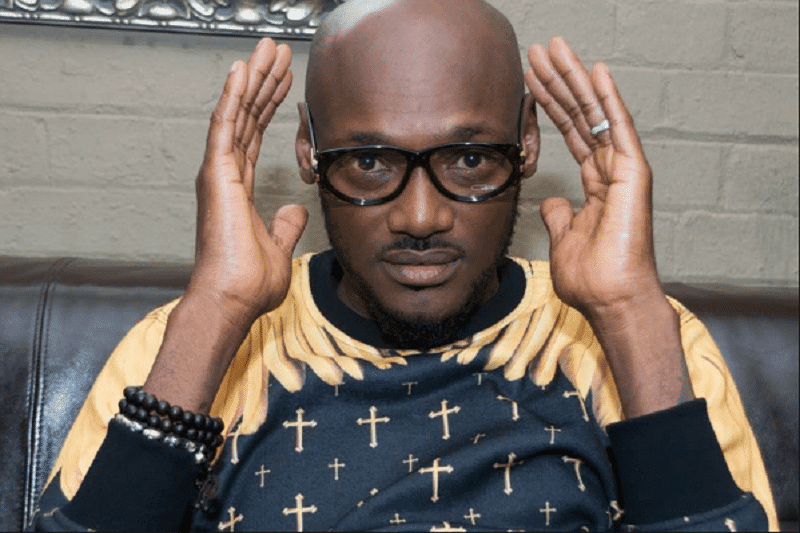 Top Nigerian musician, Tuface Idibia has reacted to the killings by herdsmen that have been plaguing Benue state. Idibia, who is from Benue, took to social media to condemn the killings describing them as ‘Ridiculous’ and ‘Shameful’. The most recent killings occurred on Wednesday in Omusu where 24 persons died from a recent clash between herdsmen and residents the area. It will be recalled that Tuface had paid Governor Ortom a visit on Wednesday, January 17, 2018, over new year mass killings in the state.